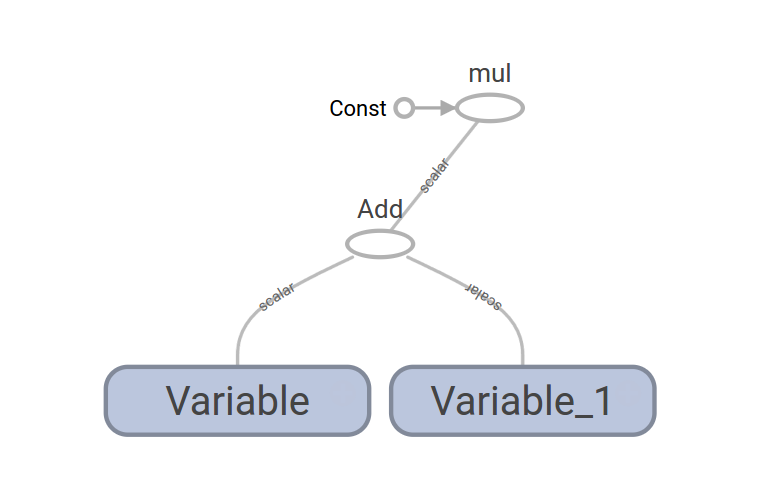 Visualizing tensorflow graphs can help you understand, debug, and optimize your network. 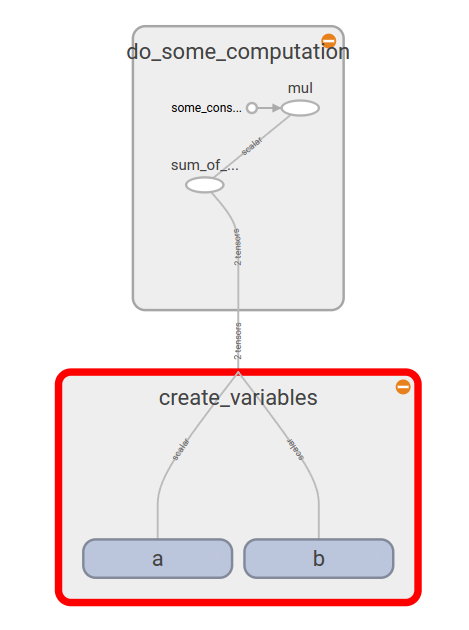 But only if you are able to relate your code to the graph, which is not easy once things get complex. Assigning name to variables, and creating a name scope for every function solves the problem but clutters yours code. This decorators are smart enough to find the name of the variable in python and pass it as the name argument to the tensoflow constructor. If you find these decorators useful, like this article and I’ll make a proper python package out of them.